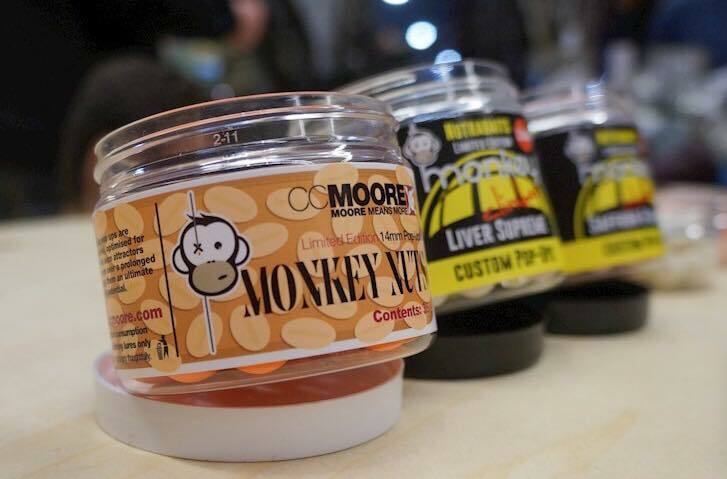 48 x FREE Tubs of exclusive CC Moore Monkey Nutz pop ups! 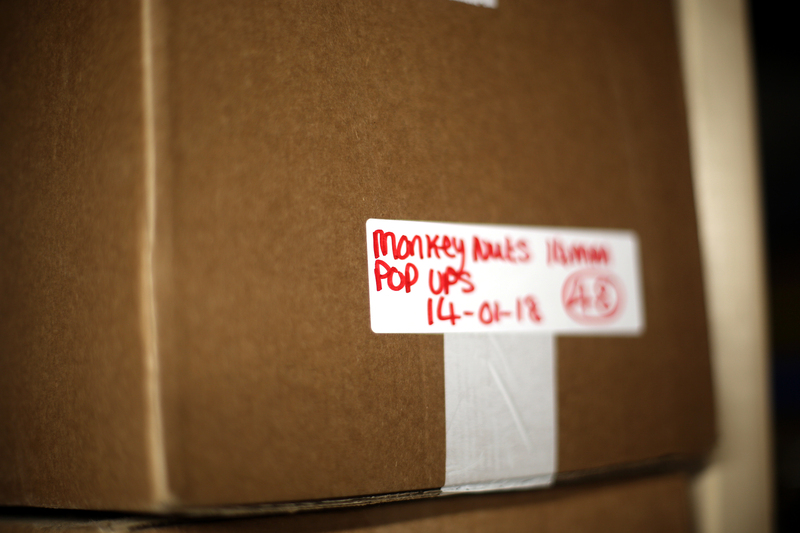 Well, as you may know, we’ve moved premises recently and whilst cleaning out our stock space, we just unearthed an unopened box of CC Moore’s exclusive Monkey Nutz pop ups they did for us in Zwolle this year! 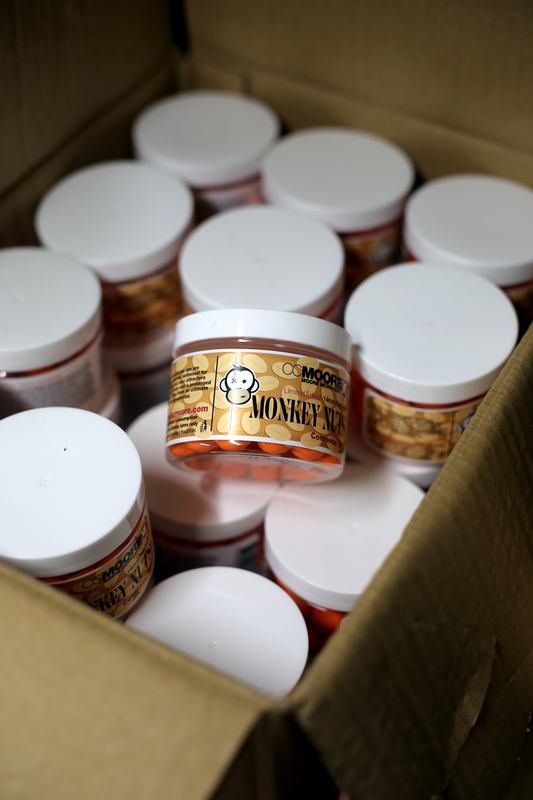 These bad boys are based around an old school Peanut recipe, and have been catching some mega fish already. 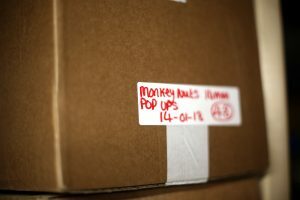 Instead of selling them like we do at the Zwolle show, we chose to give them away for free with the first 48 orders over 70 euros (shipping non included) on our Bigcartel store. Be quick!